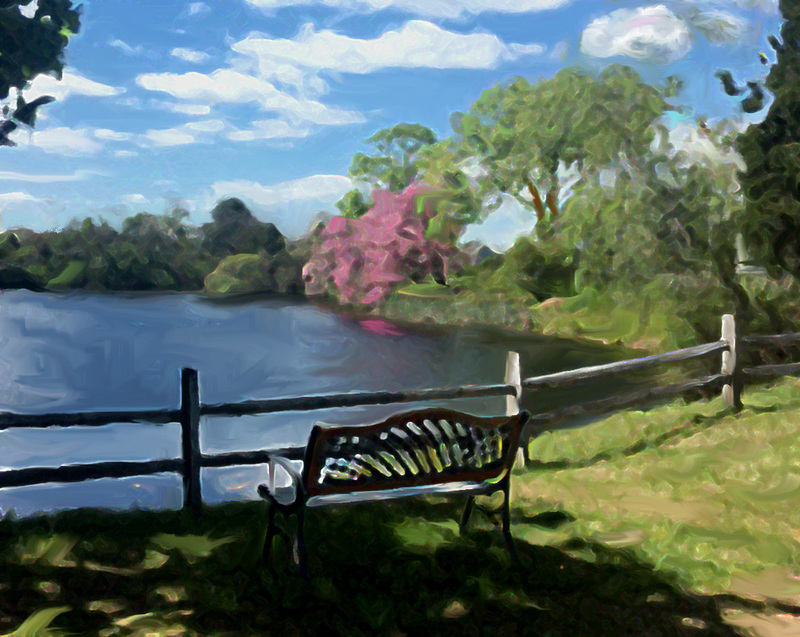 The forces within us — action and rest — are played out through everything around us. I like to capture those feelings in a variety of ways. 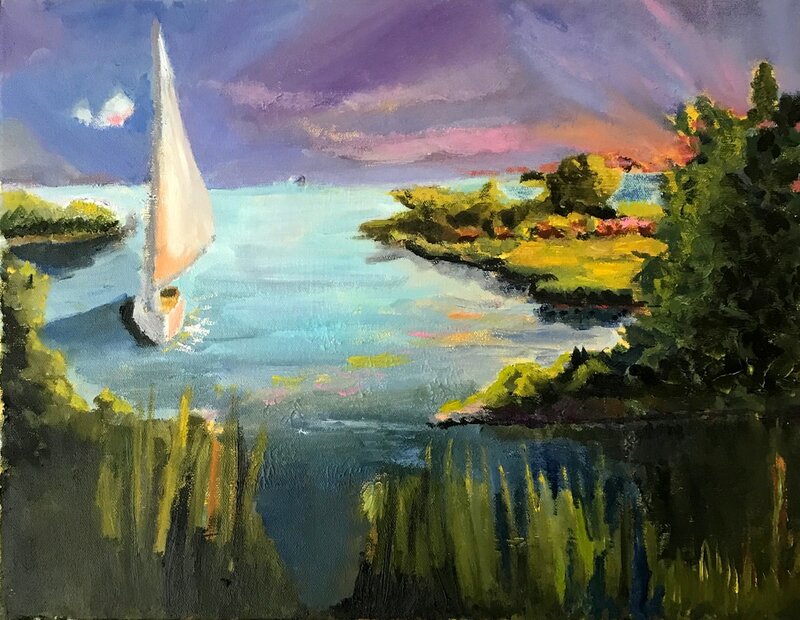 ​Many of my paintings are about noticing or appreciating a moment of peace or relaxation in an otherwise constantly changing world. 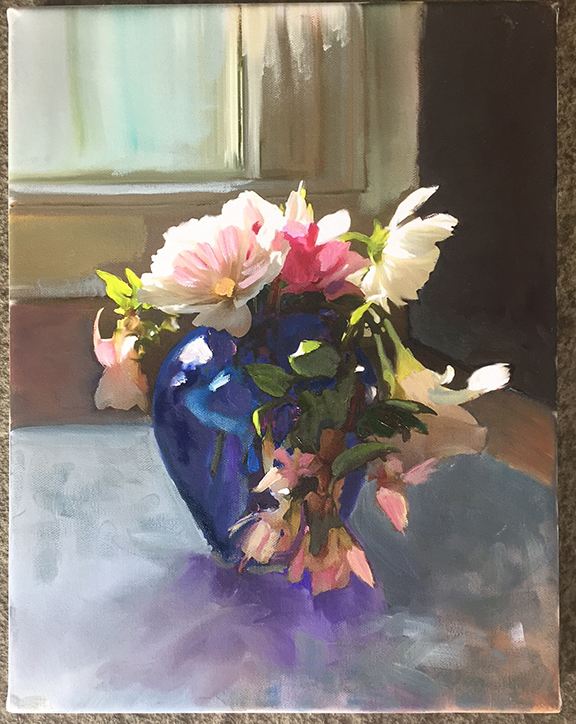 I like realism and abstraction and trying different styles to express the constant tension of motion and stillness. 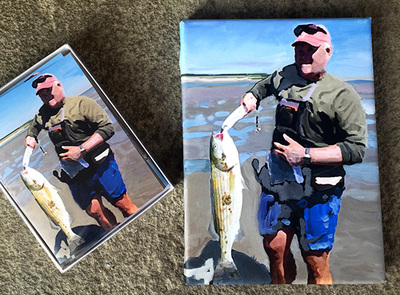 Thank you for taking the time to look through these paintings, and I hope it brings you both enjoyment and a sense of calm - because that is what painting brings me! 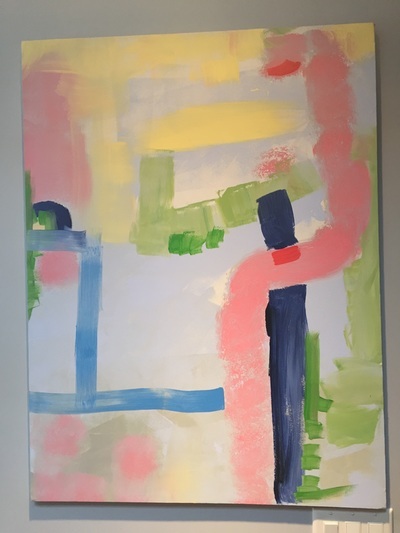 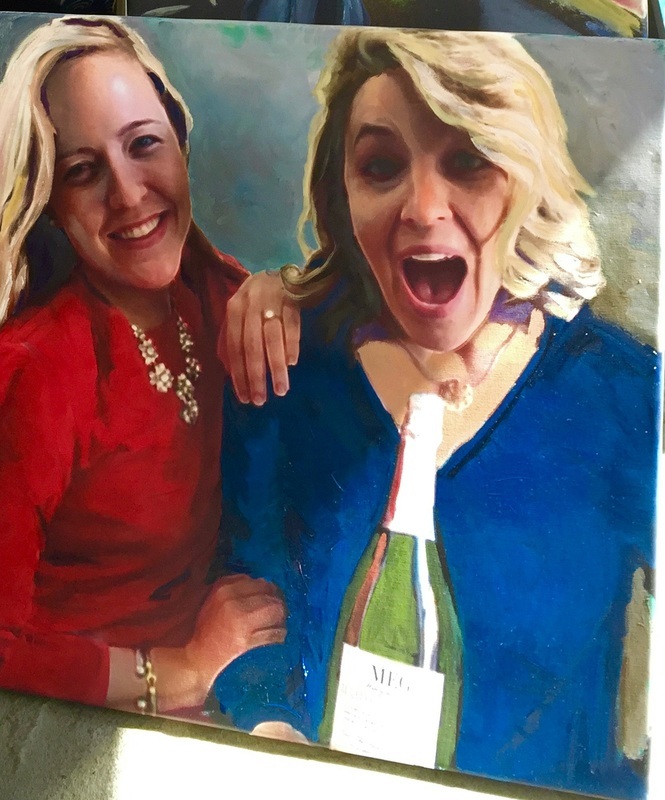 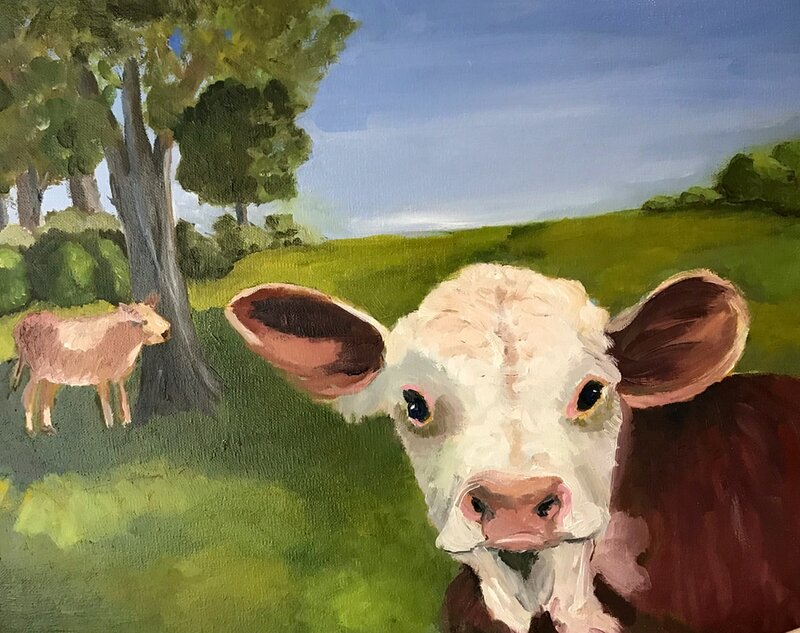 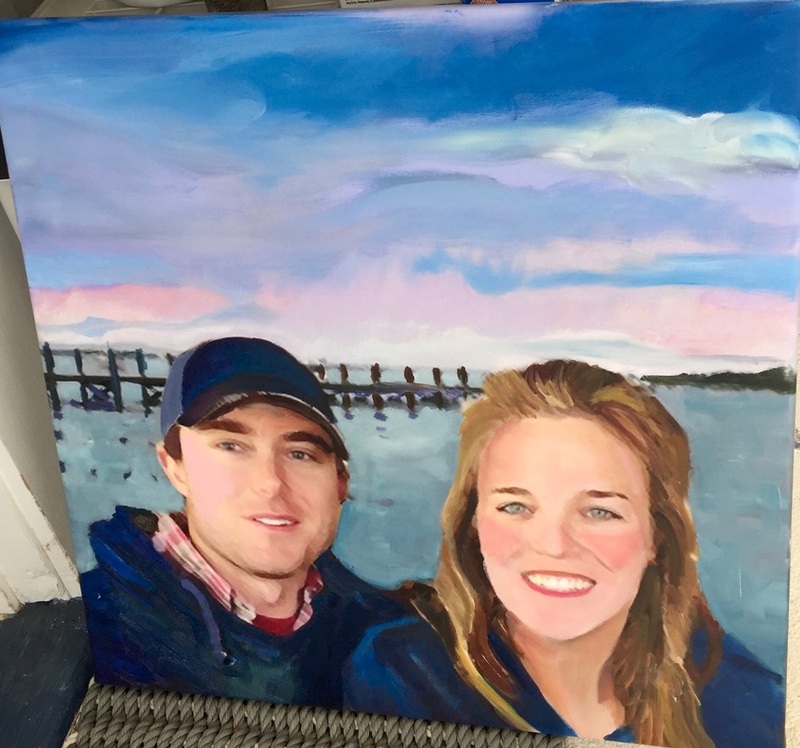 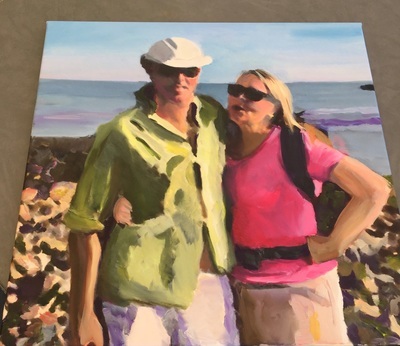 Heather is a resident of Stonington, CT an avid athlete and personal trainer and a very happy painter focusing on Sea Life - oil on canvas paintings.